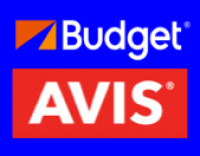 Daily, Weekly, & Long Term Vehicle Rentals. View car types and sizes online at budget.com. All kinds of sizes of moving trucks. Commercial or Personal Rental Rates. Call us at 928-213-0156 for availability, or visit budget.com Location: AF1 for more information & online reservations. 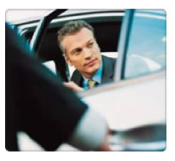 We can pick you up or drop you off when picking up your rental. Call for times and availability. * Note: Certain very busy holiday or weekend days make it difficult to pick-up or drop-off. Be sure to call to verify availability of this service.